County Asylums. & it's now open for business ! A Very Well organized site with details, history , external & internal photos & a comment section for each facility. Don't know how many are listed, been to busy scoping the places out, but I think ya'll won't be too disappointed !!! quote from the site ... "What you see here now is very much a work in progress, we hope the site will continue to evolve as we go along and we potentially have a secondary list of asylums and other institution that may push the eventual list over 250. If you feel you have anything you can contribute to the site be it history, photos or documentation then please contact us through the relevant contact links at the top of the website." Big Kudos to @tumbles, @ASOM , @TheTimeChamber and Pete C for bringing the monster to life !!!! 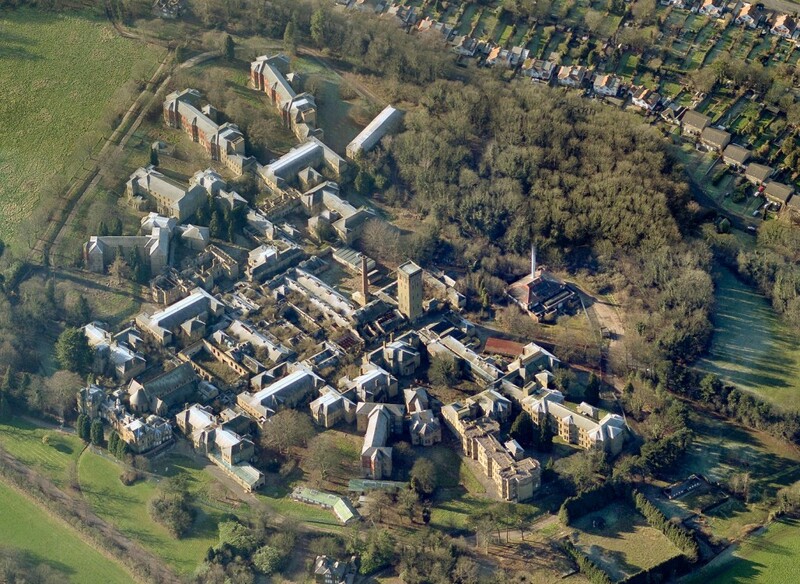 Now for the past two years as you may have read elsewhere a group of myself, @ASOM , @TheTimeChamber and Pete C have been working tirelessly rebuliding and recreating the old county asylum website. The good news is were going live on 1st October so please keep an eye on http://www.countyasylums.co.uk as we think you're really going to live what we've done. Was always an amazing site, good to see it back!